Prominent & Leading Manufacturer from Hosur, we offer top ventilated tunnels and side ventilated tunnels. 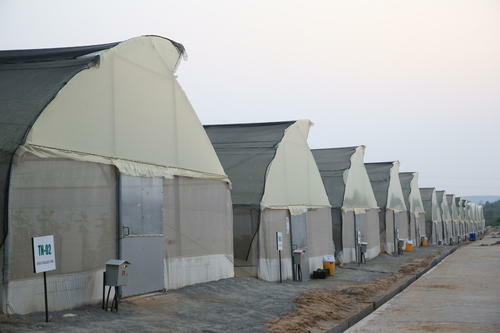 We are leading manufacturer and supplier of Top Ventilated Tunnels to our customers. We use top quality components and modern machines for the manufacturing of these products. We are leading manufacturer and supplier of Side Ventilated Tunnels to our customers. We use top quality components and modern machines for the manufacturing of these products. 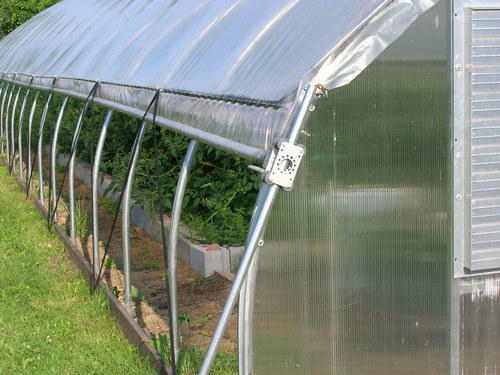 Recommended for farms with the narrow width (less than 10 m ) for kitchen gardens and drying units.